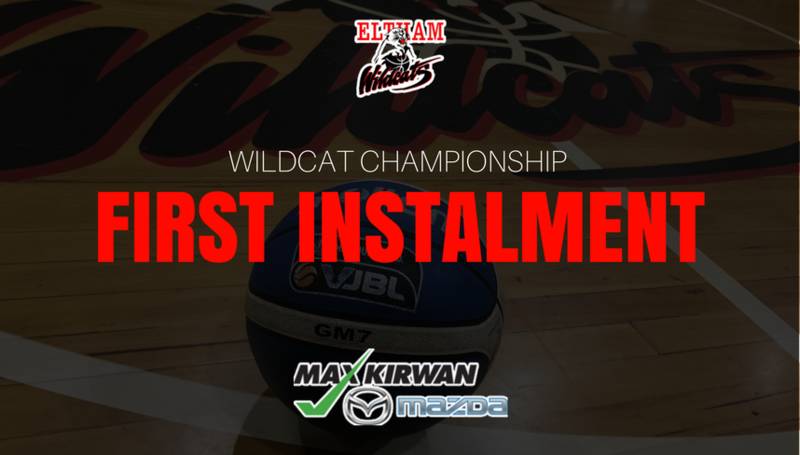 All Championship players are required to be financial and registered members with Eltham Wildcats Basketball Club Inc. Please ensure you read the following information then pay online using the link at the bottom of the page. Payments will NOT be taken at the office. (b) if there is a family member who is coaching or assistant coaching a championship team, a championship team manager, or involvement with a Club Championship task. (c) whether the team has qualified to play in VC. These deductions & additions will be made accordingly on this account. 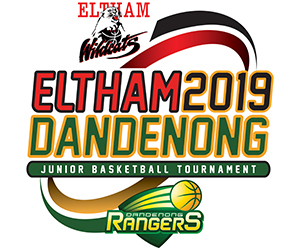 Please note, if accounts are not paid or alternate arrangements made, by the 15th December 2018, players WILL NOT be able to participate in either games or training with their team. Their name will not appear on the printed scoresheet & adding a name will forfeit the game.